Bryan Birdwell is a Senior Floor & Paving Consultant and a Principal. He is well-known in the concrete industry for his expertise in the installation, techniques and procedures of super flat, high tolerance, and decorative floors as well as the typical concrete floor and parking lot installations. Bryan has developed methods and taught techniques of concrete finishing throughout the United States and other locations. He has shown finishers the techniques and skills they need to construct the flattest most level concrete floors meeting and exceeding placement specifications. Bryan’s floor construction and finishing techniques has been recognized by the FACE Company who being awarded him 26 Golden Trowel Awards and is a 6-time World Record Holder for the construction of flattest, most level concrete floors in the world over the last 20 years. Additionally in 2018, he received the Samuel A. 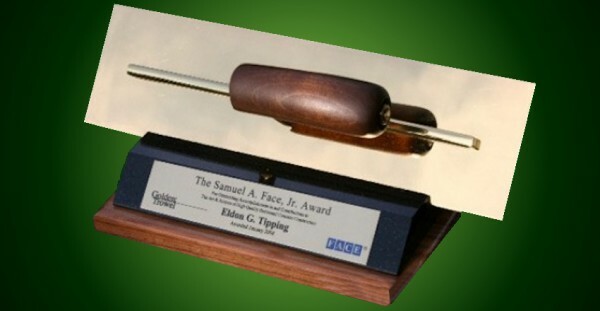 Face, Jr. Golden Trowel Award – The “Sam” award which was “for outstanding accomplishments in contributions to the art and science of high quality horizontal concrete construction”. In 2015, Bryan received the American Concrete Institute’s (ACI) Young Member Award for Professional Achievement. This award was "for contributors to advancing the quality construction of flat and level concrete floors, and for education and mentoring colleagues and students". Bryan has continued to share his expertise. 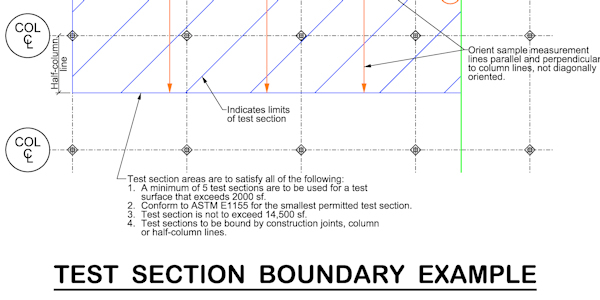 He has been an instructor at the World of Concrete seminars and SSI’s Concrete College for floor construction as well as written many articles for various concrete publications. 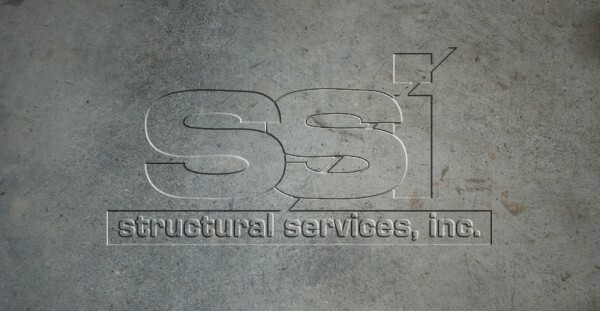 He is a member of ACI Committees 640, Craftsman Certification; ACI Committee 117, Tolerances; 302, Construction of Concrete Floors; 330, Concrete Parking Lots and Site Paving; 360, Designs of Slabs-on-Ground; 522, Pervious Concrete. He is also an examiner for ACI’s Specialty Commercial/ Industrial Concrete Flatwork Finisher / Technician Certification Program. Additionally, he has perform forensics investigations and provided innovative remediation solutions for slab surface issues. 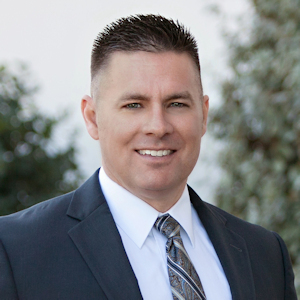 Bryan was previously an owner of a concrete construction company for many years that had a wide range of projects including commercial and industrial slabs-on-grade, suspended slabs, parking lots and road pavements. Carbonation in Freshly Placed Slabs, Concrete Contractor Magazine, June/July 2017 - Contact Bryan Birdwell for article or more information. "Wide Bay Superflat VNA Concrete Floors" Concrete Contractor Magazine - Contact Bryan Birdwell for article or more information. "Superflat" Success" Concrete Construction Magazine - Contact Bryan Birdwell for article or more information. "Committed to Producing the Finest" Concrete Contractor Magazine - Contact Bryan Birdwell for article or more information.